BBQ Pontoon Boats is a luxury outboard motorboat. 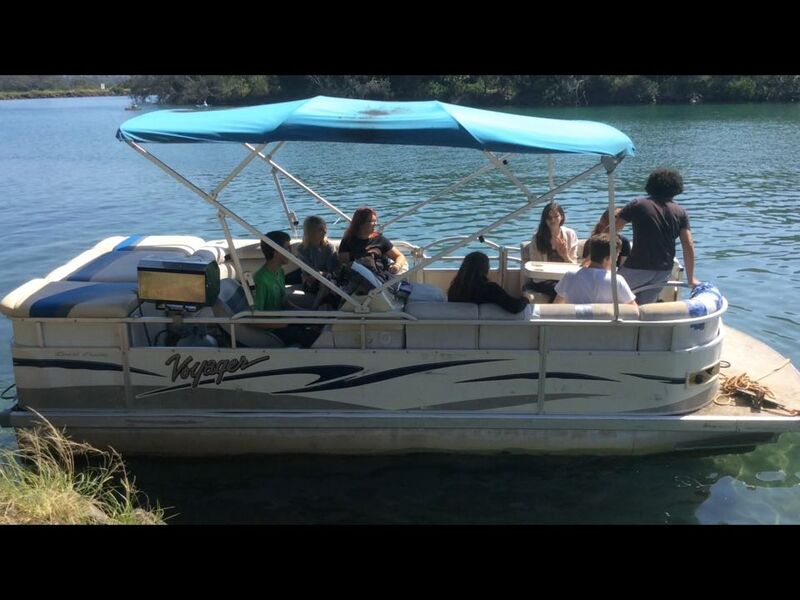 perfect for a group of 8 or 9 people to fun on the river if it is fishing or having a small party. 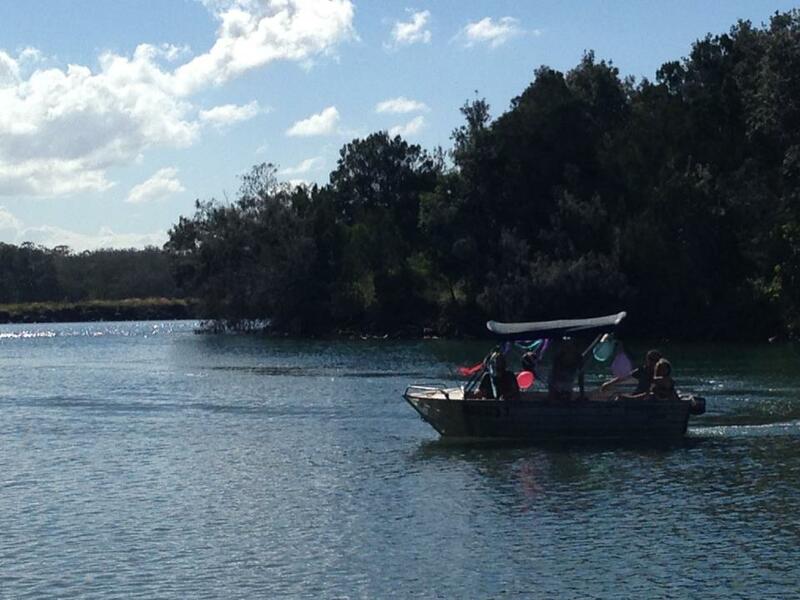 BBQ Pontoon Boats (8 or 9 Berth) are $250/$350 for half day, $300/$400 for full day. 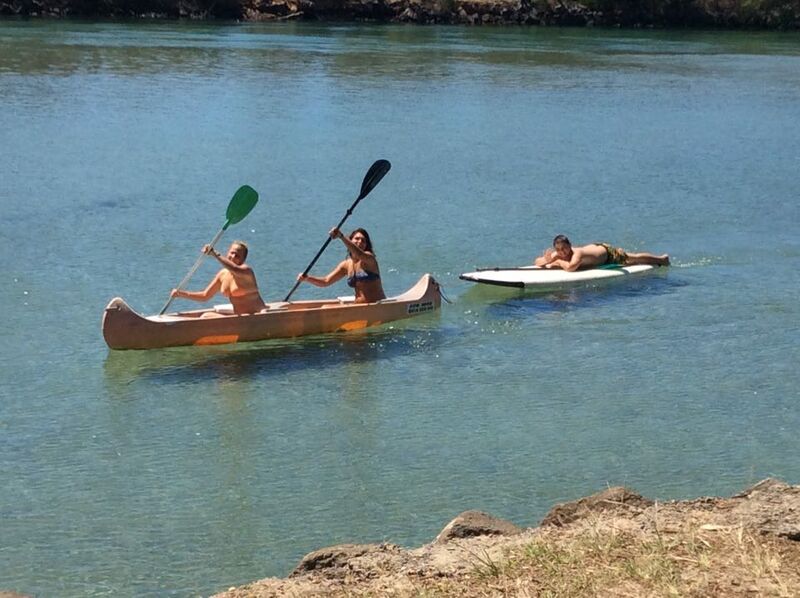 Canoes Kayaks and SUP is all ways fun and specially when its on the Brunswick river. And they are just $14 for half an hour, $20 for 1 hour, $30 for 2 hours, $50 half day, $60 full day. and they are just $50 for the first hour, $70 for 2 hrs, $100 for half day, $140 for full day.